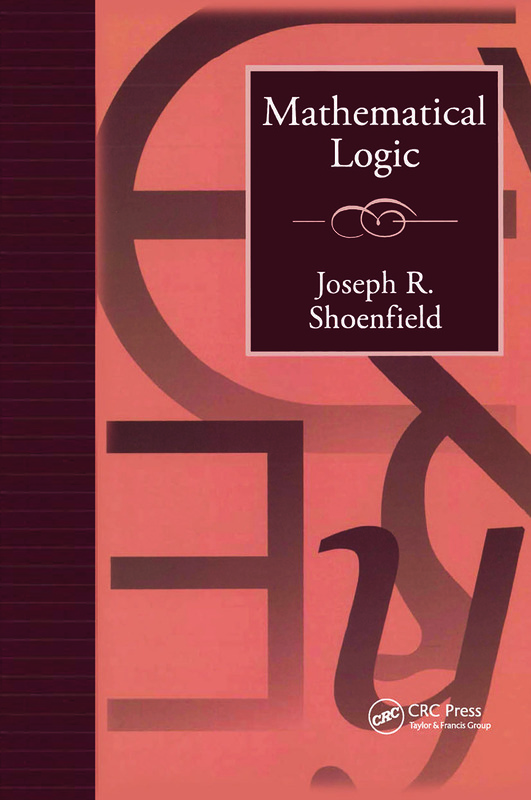 This classic introduction to the main areas of mathematical logic provides the basis for a first graduate course in the subject. It embodies the viewpoint that mathematical logic is not a collection of vaguely related results, but a coherent method of attacking some of the most interesting problems, which face the mathematician. The author presents the basic concepts in an unusually clear and accessible fashion, concentrating on what he views as the central topics of mathematical logic: proof theory, model theory, recursion theory, axiomatic number theory, and set theory. There are many exercises, and they provide the outline of what amounts to a second book that goes into all topics in more depth. This book has played a role in the education of many mature and accomplished researchers.